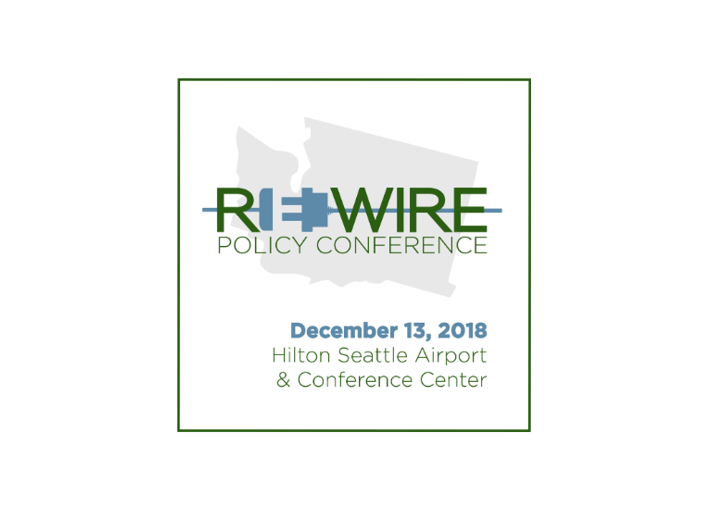 Yesterday we hosted our 2018 Re-Wire Policy Conference and it was one of the largest, most diverse convenings of senior executives and policy leaders in the state. It is always an honor to bring the different silos and parties together. Here are some of the presentation materials from the speakers at the event. Is It Time for a Radical Change in the Approach to Homelessness? Orcas, Salmon, and Dams: Is a Balance Possible? Will a Democratic Majority Address the Tax Structure?